Clean my teeth better then a regular brush! Easy to use and price is right! 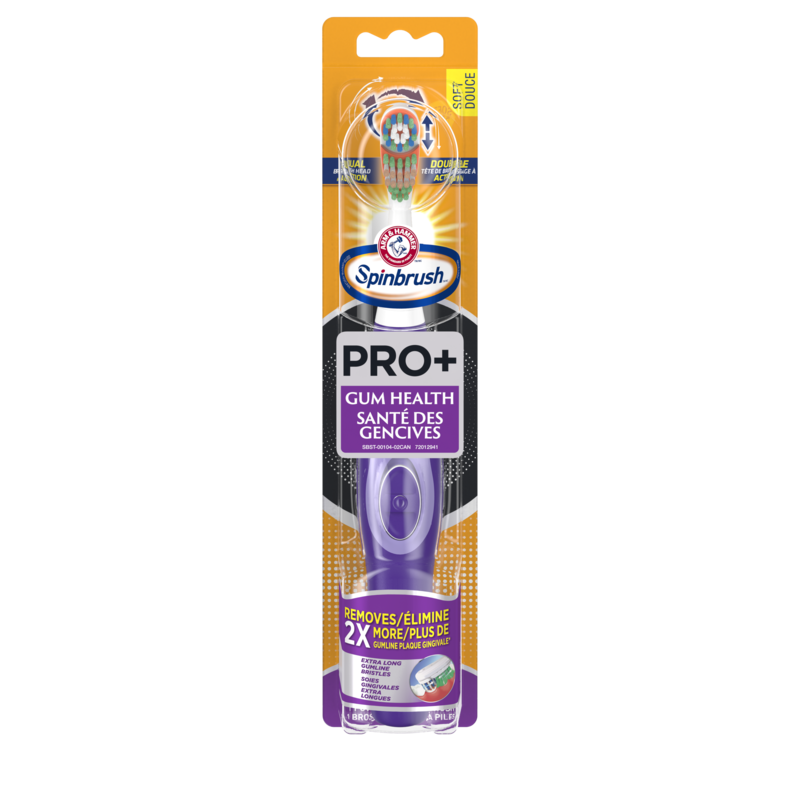 I got this to sample and this was a great product to use. Gets deep cleaning. 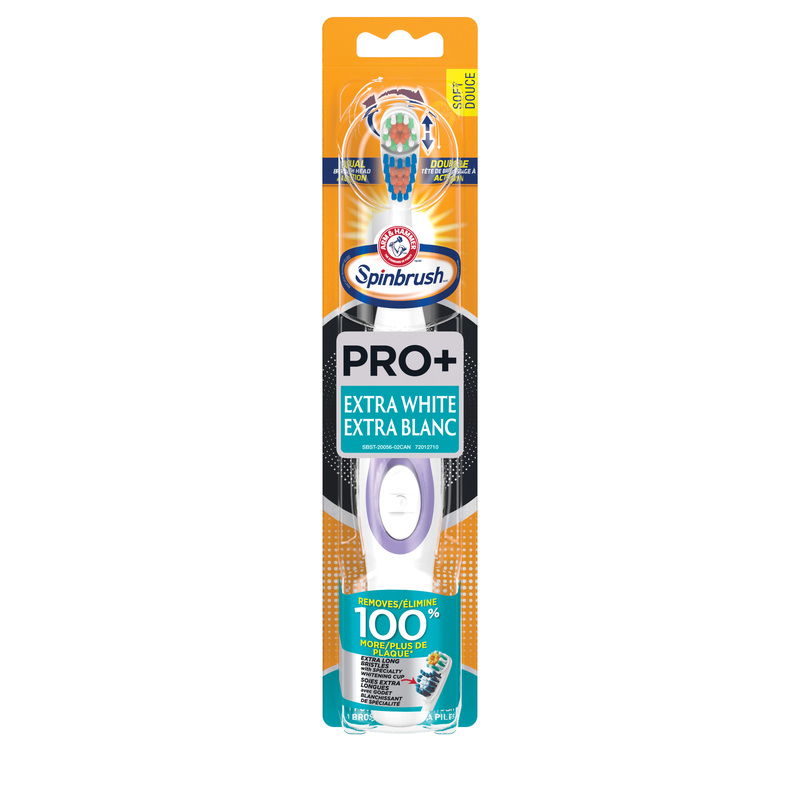 I got a coupon from #smile360 and I got it at Walmart .I like the product Arm&Hammer toothbrush I honestly would love it could have some kind of rotation but it just vibrates. I think it is convenient the extra brush that come with it. I would recommend this to anyone! It soft and durable. Wow! Great brush with fantastic cleaning! I have sensitive teeth an gums an this wasn't to hard. I received a free product for the purpose of my review. Opinions are 100% my own.  I have been using this product for about a month and I am very impressed. It is very powerful and after a month of using twice, sometimes three times a day it has not lost any of its power. I can't tell you how many battery operated toothbrushes I've owned that die before it's time to change! Everything has held up beyond my expectations. 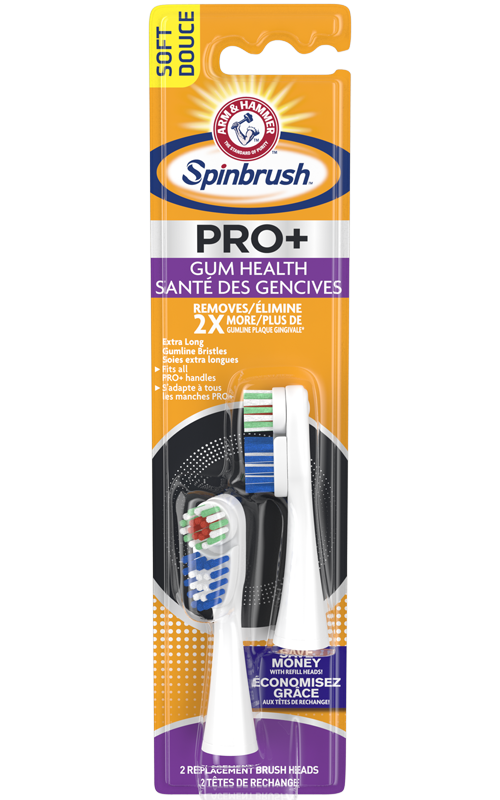 I can't go back to a regular toothbrush ever again and I will be sticking with the Arm and Hammer Spin Brush. Highly recommend this product!